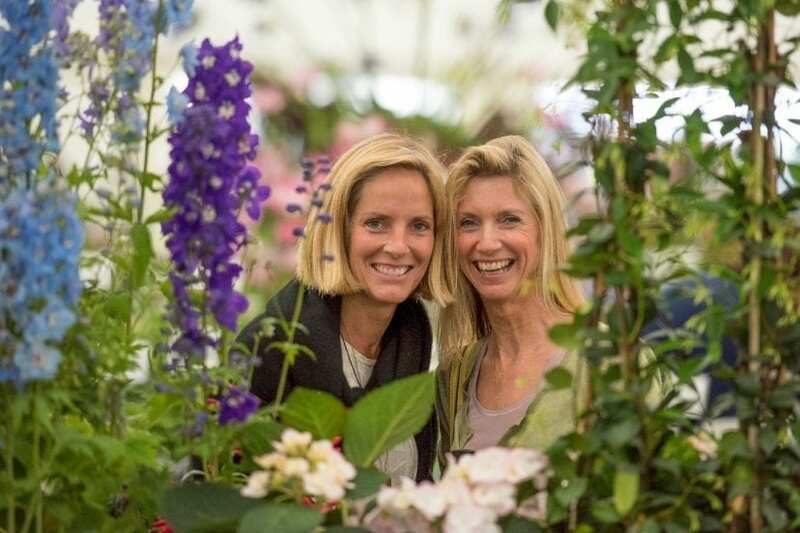 Enjoy a fabulous day out celebrating the very best of gardening, home and lifestyle. 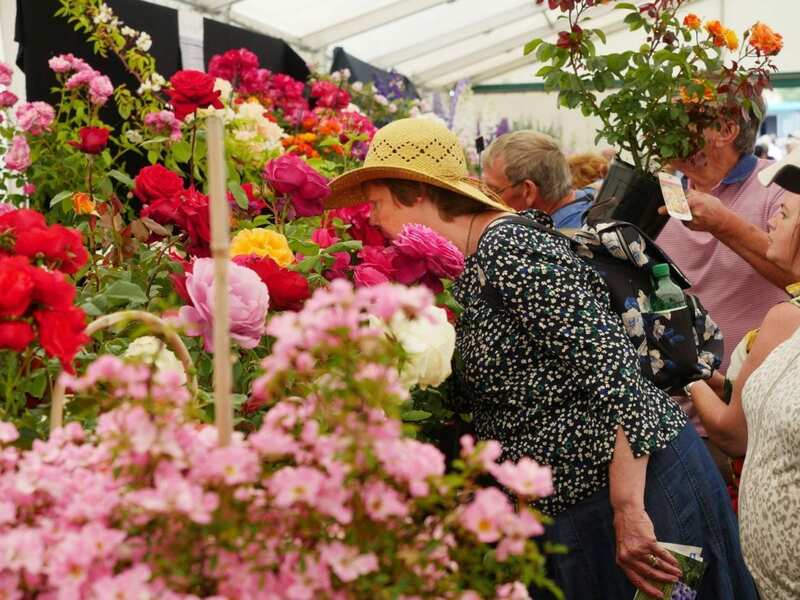 Packed with inspiration, flowers, plants, and live entertainment all set within the beautiful surroundings of Blenheim Palace. 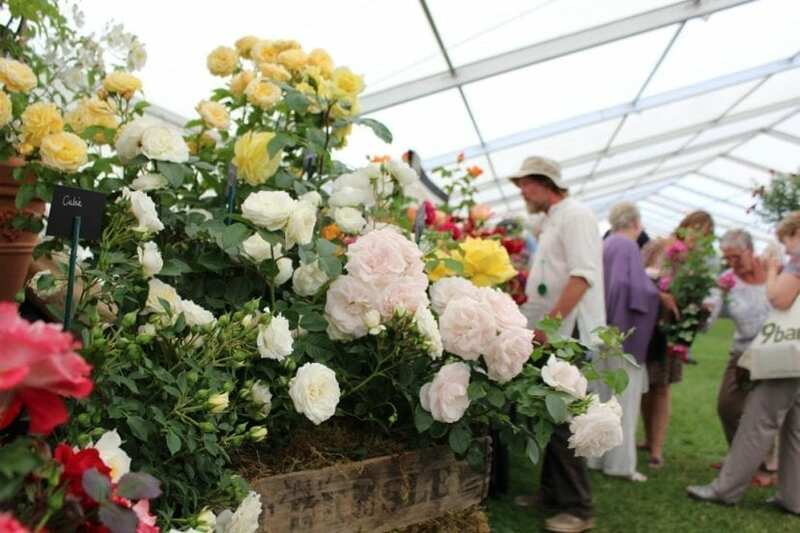 The Grand Floral Pavilion forms the centrepiece of the Show and features the UK’s finest nurseries and growers giving expert advice and gardening ideas. 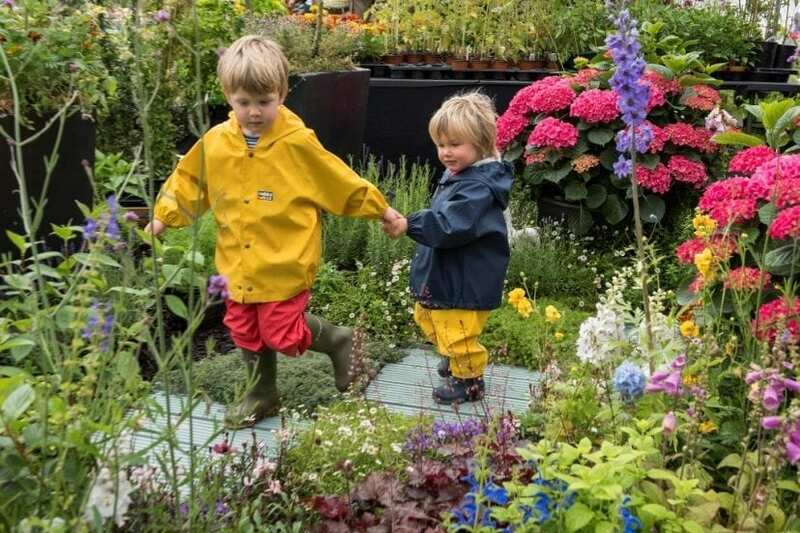 It is guaranteed to be a riot of colour, fragrance and weird and wonderful plants. A highlight for 2018 will be the brand new ‘Orchid Tunnel’ which leads into The Grand Floral Pavilion. Visitors will be able to walk through the tunnel and see over 1,000 orchids from all over the world. 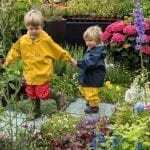 Visit the shopping village featuring over 250 stands selling everything from unique garden gazebos, greenhouses and arbours to beautiful flowers, gardening sundries and hundreds of other products. 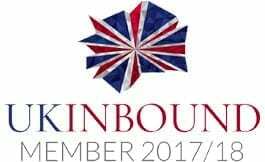 The Home and Country Living Pavilion will have a selection of original, handmade giftware, jewellery and luxury goods. 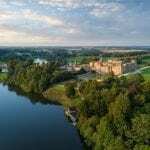 Enjoy fabulous samples and tastings at the Food and Drink Pavilion with a wonderful range of artisans and purveyors from Masons Gin, Truckle Cheese Sausages to Dips and Marinades – there will be something to tickle all taste buds! You’ll even find ‘Ridiculously Rich’ by Alana from The Apprentice with her signature collection from Wales. 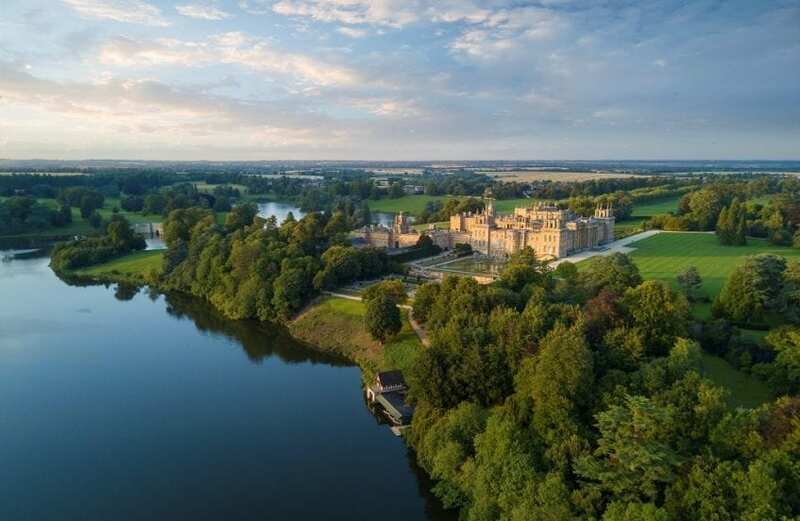 The show includes entry into the gardens of Blenheim Palace including, The Italian Garden & Secret Garden. 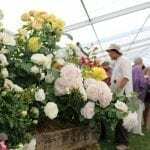 The Blenheim Palace Flower Show is a celebration of lifestyle and the great outdoors set in the magnificent surroundings of one of the country’s greatest stately homes. 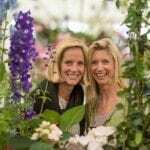 See www.blenheimflowershow.co.uk for all ticket prices.